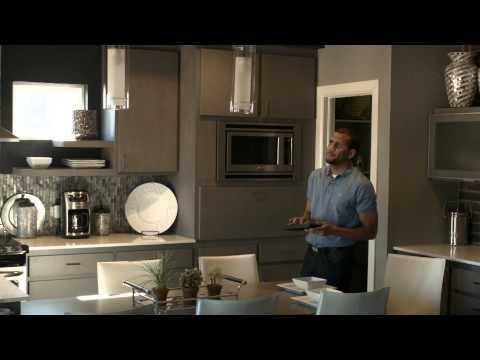 Transform any home into a smart home with the GE Z-Wave Smart Fan Control. This smart in-wall fan control easily replaces any standard in-wall switch remotely controls a ceiling fan in your home.The GE Z-Wave Smart Fan Controlt also features a three-speed control system and integrated LED indicator light allows you to easily locate the switch in a dark room, proving your home with ultimate flexibility. Can be controlled in groups of multiple devices. 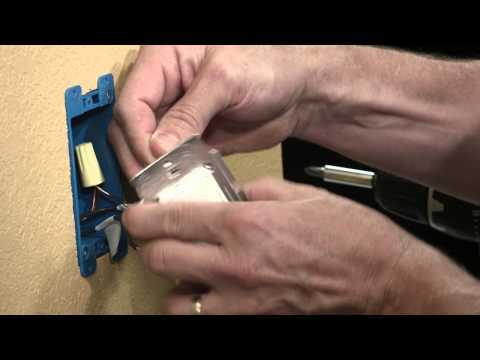 Easily locate the switch in a dark room with the integrated blue LED indicator. Use by itself or with up to four GE add-on switches in three, four, five and six-way wiring configurations.